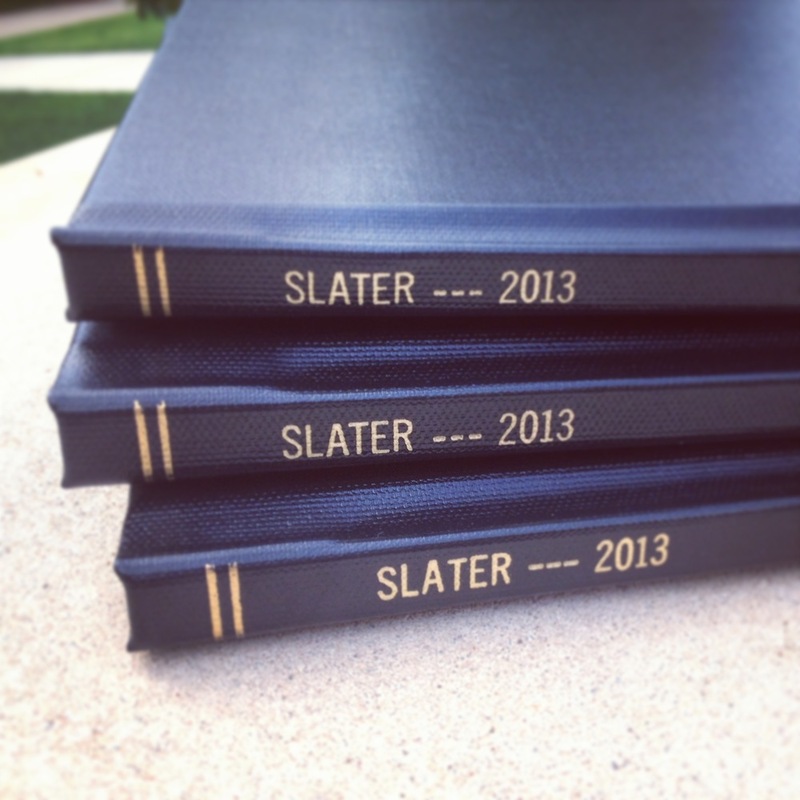 My bound thesis is finished and picked up, so I am officially done! I had my thesis show at Living Arts of Tulsa, the turn out was incredible! There were over 1500 people at the opening..
Tulsa Opening from Natalie Slater on Vimeo. I also had the closing, where Michael Wallis, author and Route 66 historian came and spoke about how my work relates to his work on Route 66. Michael was the consultant for Pixar director John Lasseter and Joe Ranft , on the movie Cars. He is also the voice of the Sheriff car. It was really an honor to have Michael speak at my closing. He really helped finish out the show the way I had invisioned it. His speech was about 5 minutes long, if you'd like to hear it, please follow the link below. Michael Wallis at Mother Road Revisited Closing from Natalie Slater on Vimeo. This is the entire talk, about 10 minutes long. I am in the works of selling some of my art to a museum. I don't want to say which museum, and i don't want to say which piece, until all the paper work is finalized. But, I am so excited that this is even a possiblity and I can't hold it in any longer. i just got back from New York, and took some pretty fun stuff at an a very inspirational exhibit at the MOMA. Anyway, I am also looking for any freelance work, so if you need any photo or design work, be sure to check out the new website and let me know if I can help with anything!